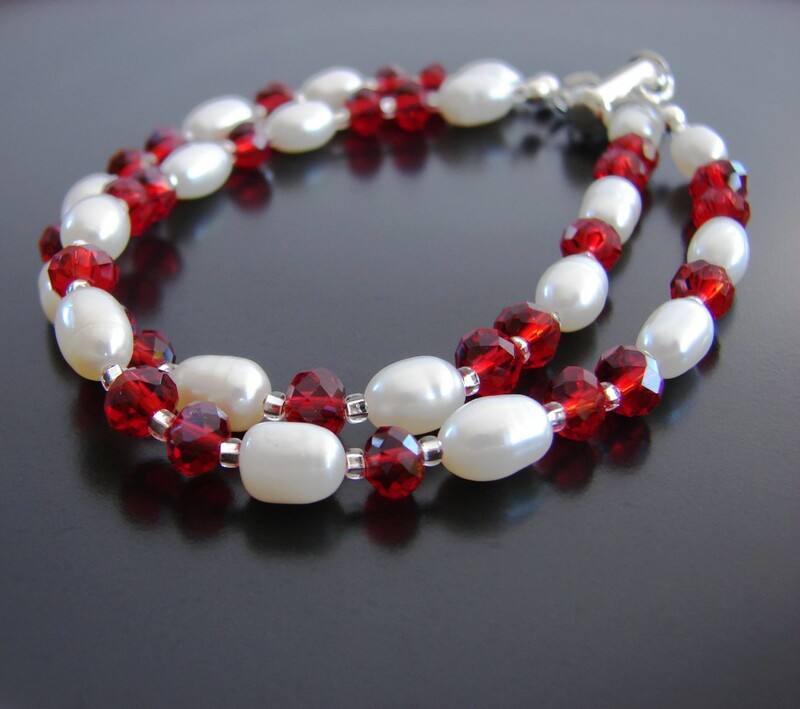 My source of inspiration are the beads. 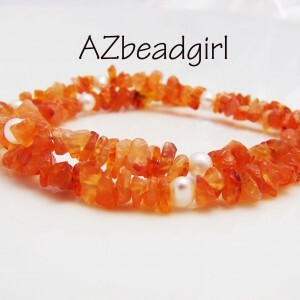 Depending on the day and my mood it could be the color, the texture, the weight of the bead(s). I could see a really pretty dress on TV and then feel I really have to go make something to match it. 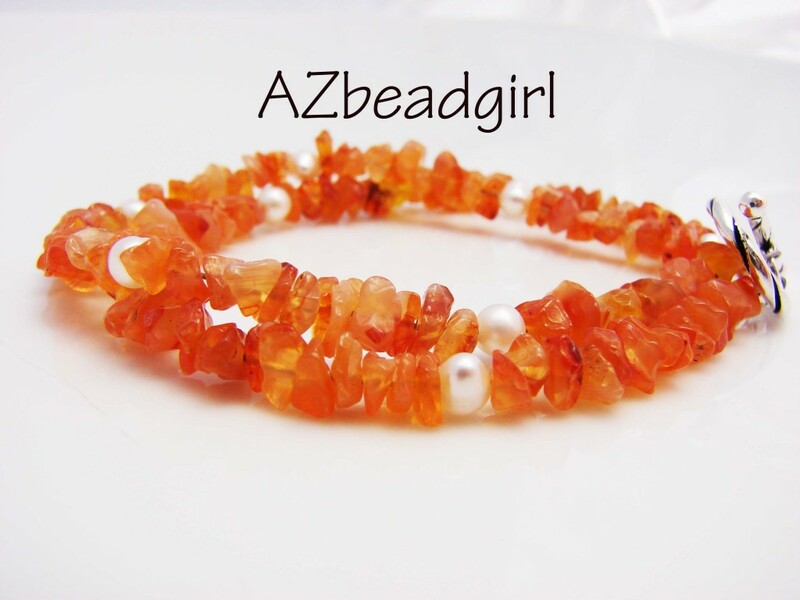 Sometimes I like to just sit at my desk and look at my beads and let something come to me. -The older I get the less I realize I 'know' which is great because I love to learn. -I LOVE Indian food which is bad because my husband can't stand it so I rarely get to eat it. -I am a mom who still rocks out to loud music in my car when I'm alone. Sadly, this is not an indulgence I get very often but it's a trade off I love. -In my other life, I would have been a rally car driver (NOT the navigator, I would be ill). What got me started crafting? Parents for sure. My father was obsessed with model trains (HO scale). I was obsessed right along with him. Growing up, my dad would take me to Mizell Trains & Hobbies in Denver and I would get to pick out a building to build or sometimes a model car. This would occupy me while he did the actual 'work' but I loved it. I also got to paint them and all the figures etc. My mother sewed and would show me how the sewing machine worked etc. After College (1990's) I met a good friend who taught me how to crochet and then we basically discovered beading and jewelry making. 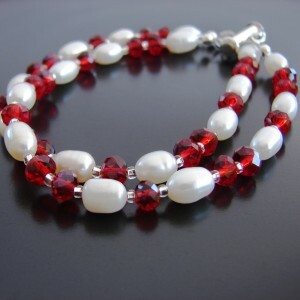 I've been obsessed with all manner of beads and making jewelry ever since. 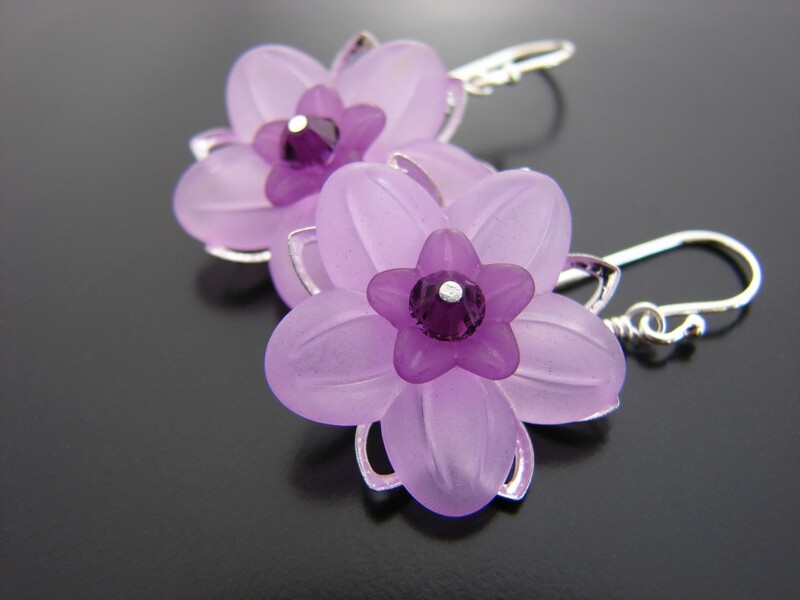 I most recently came up with a lucite flower earring that faces out instead of down. 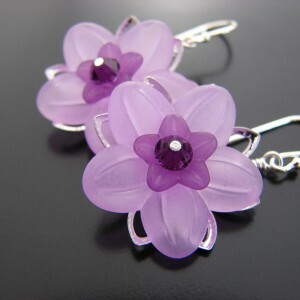 I was shopping through Etsy and just adore the lucite flowers in so much of the jewelry but I was frustrated because I couldn't see the face of the pretty flowers. I experimented a bit and came up with flower that faces forward so it can be seen. My sister has a pair in every color she was so elated that I started to make them. I currently sell my crafts on Etsy.com. Why handmade? I love knowing that someone took the time to create something. Sweat equity I suppose. Pride in craftsmanship (or craftswomanship I suppose). I appreciate the time, energy and satisfaction of producing something and the elation you feel when someone else likes or even loves (if one is lucky) what you lovingly created. It's almost like your buying something with heart and soul and welcoming it into your home rather than something that was just shoved into your plastic bag and tossed into your trunk.